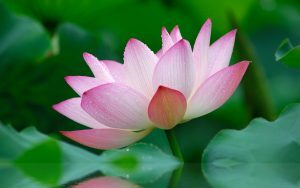 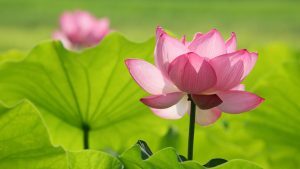 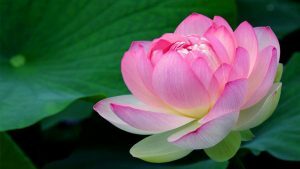 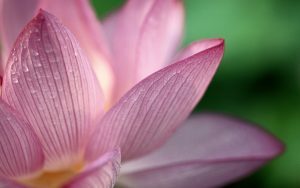 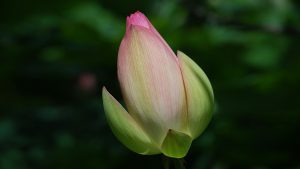 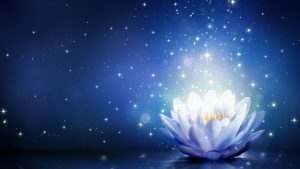 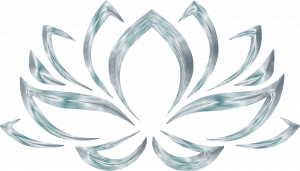 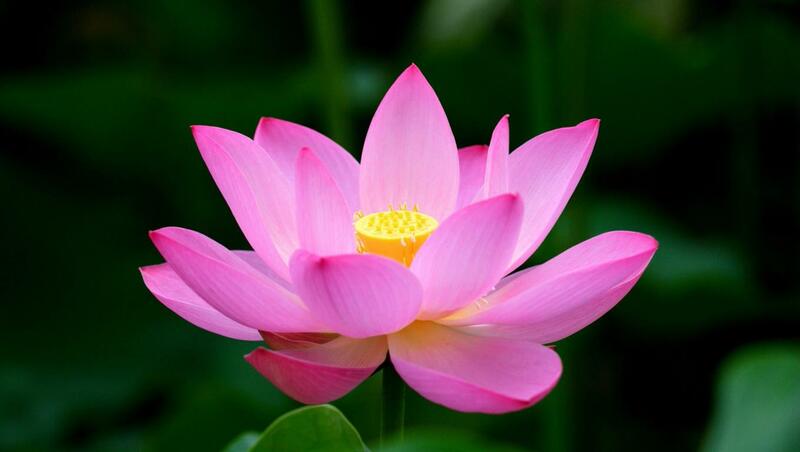 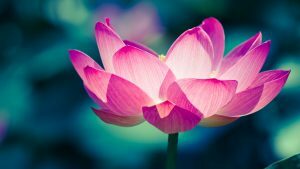 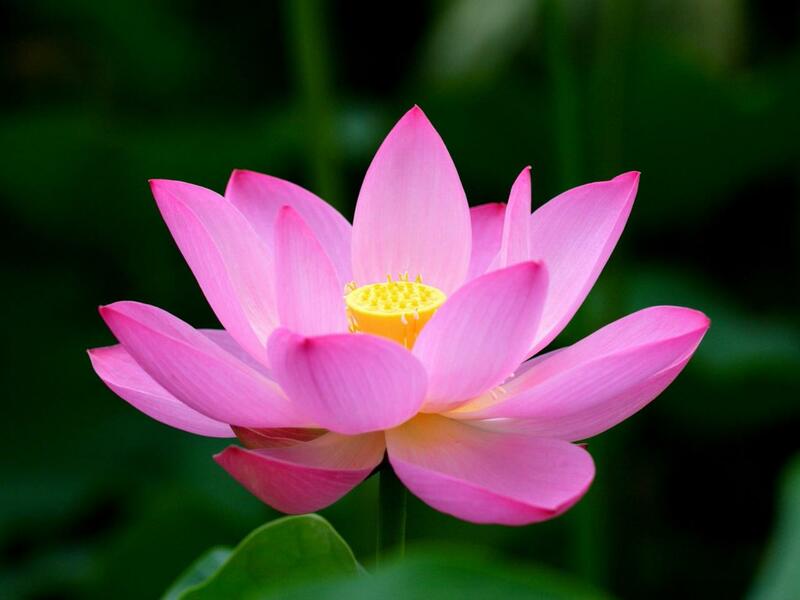 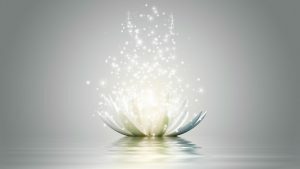 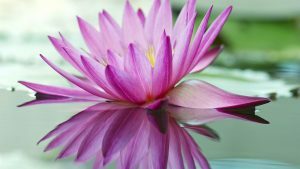 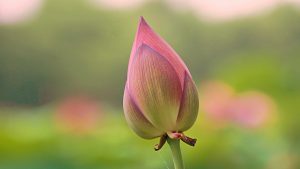 Get this high resolution of artistic lotus flower wallpaper in free. 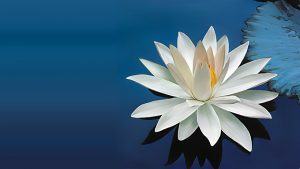 Just download and save this inspiring wallpaper for your desktop background. 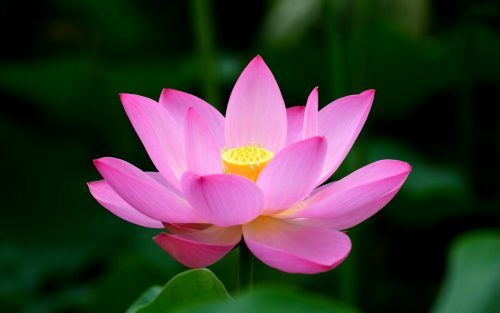 In Buddhism, this flower is the symbol of fortune, purification and faithfulness. 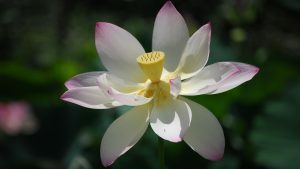 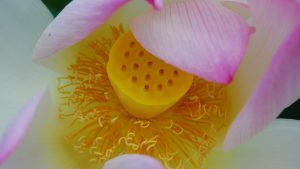 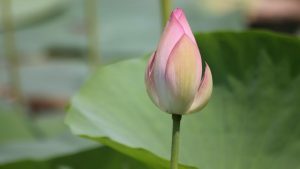 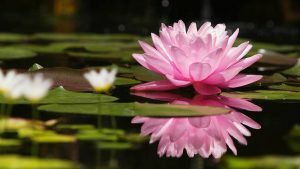 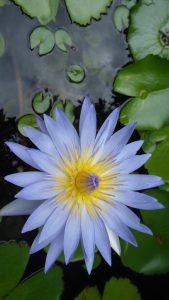 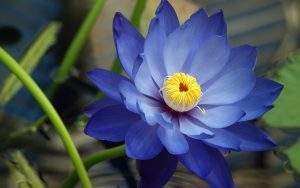 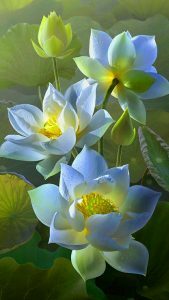 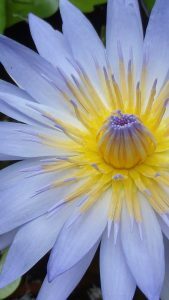 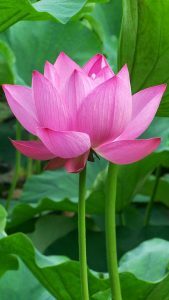 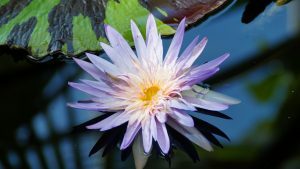 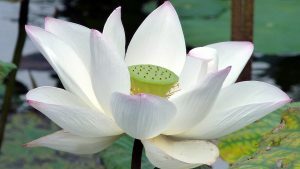 In India, this flower also known as Padma, an aquatic plant that plays a central role in Indian religions such as Hinduism, Buddhism, Sikhism, and Jainism. 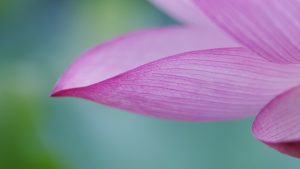 As a high resolution wallpaper, this photo has a configuration of pixels in 2560×1600. 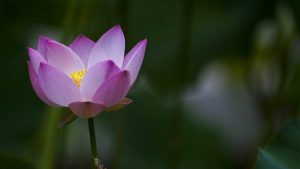 This resolution is perfect for monitors and displays in large size. 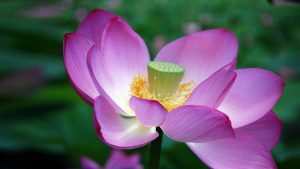 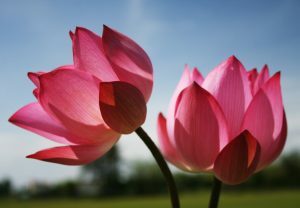 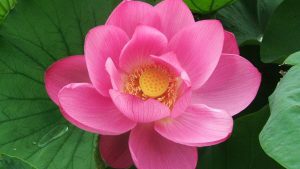 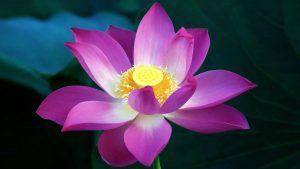 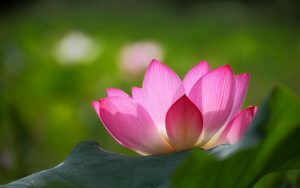 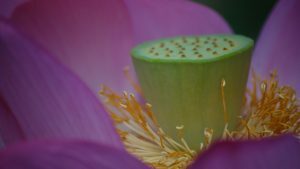 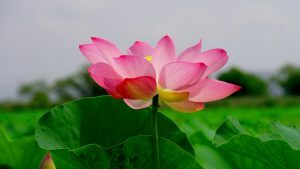 I categorize this wallpaper as one of the best of 50 lotus flower wallpapers. 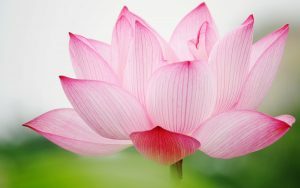 Feel free to get all similar wallpapers by visiting our collection.